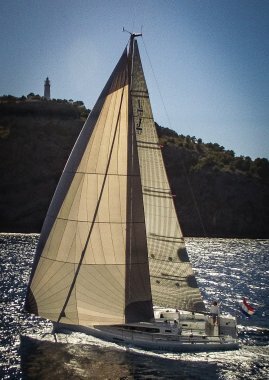 Sister ship to the ORC World Champion 2018 and great cruising boat for the family. In very good shape and hardly used since delivery in 2017 to Mallorca. Only +/- 7 hours on the engine counter!! 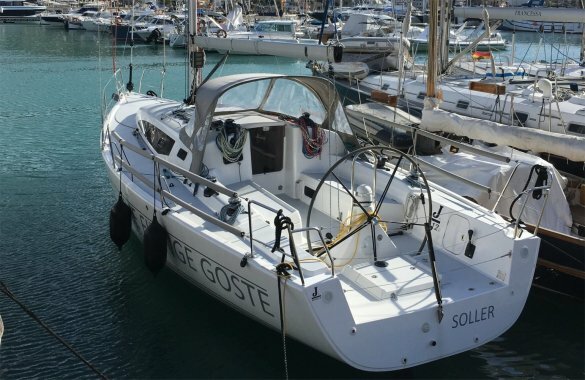 Very well maintained and fitted with all extra's for cruising and club racing. Easily converted for racing and capable of winning under ORC. 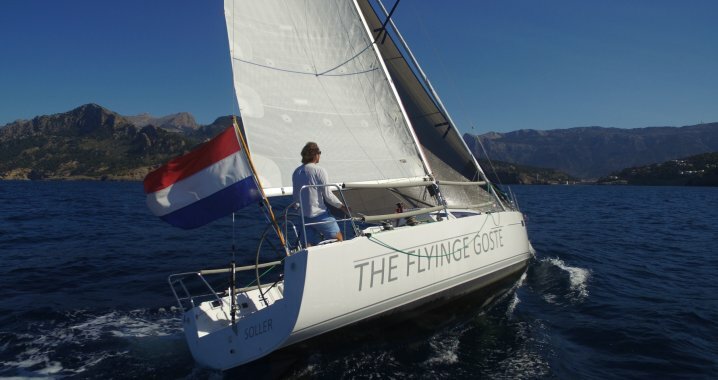 Ready to view and test sail in Mallorca. Preliminary brochure. 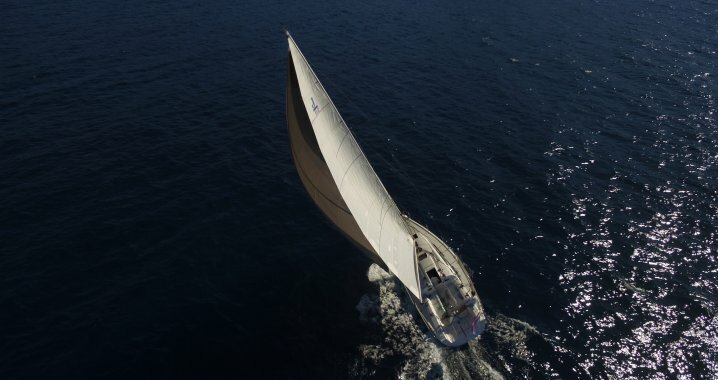 Since the start of our business in 1995, more than 1150 quality yachts have been sold. 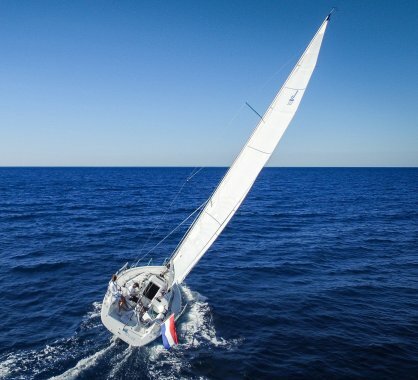 If you add to this that over 40% of this sold yachts is recurring business, we do believe this to be a strong indication of a longlasting and successfully operating brokerage. Our unique approach to the business of brokerage, our total service concept and our world wide network of agents build up for this success. Experienced agents are part of our network in Denmark, Germany, Greece, Italy, Norway, Portugal, Russia, Spain, Turkey and the United Kingdom. 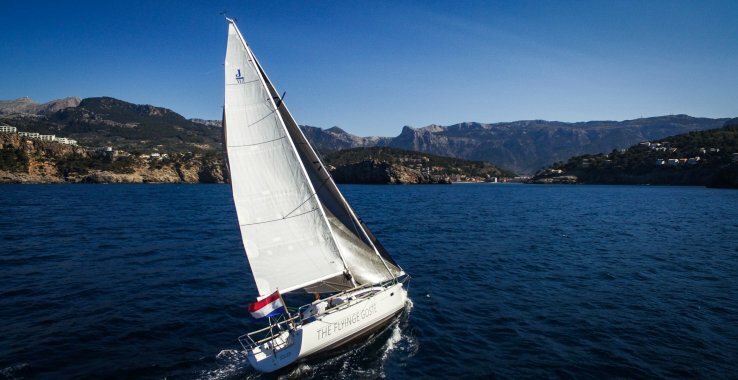 This allows us to advertise your yacht simultaneously and on a worldwide basis. Representation at most major international and national boatshows (see the news section for details). 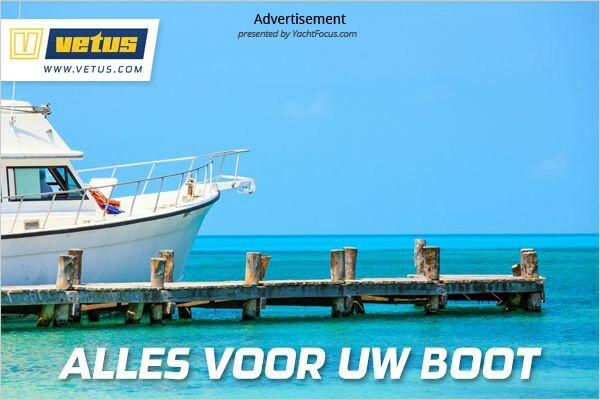 Advertisements in various important national and international yacht magazines. Member of the Association of Shipbrokers and the HISWA yachtbrokers section. Membership of these organisations requires that all our activities are regulated by strict rules. 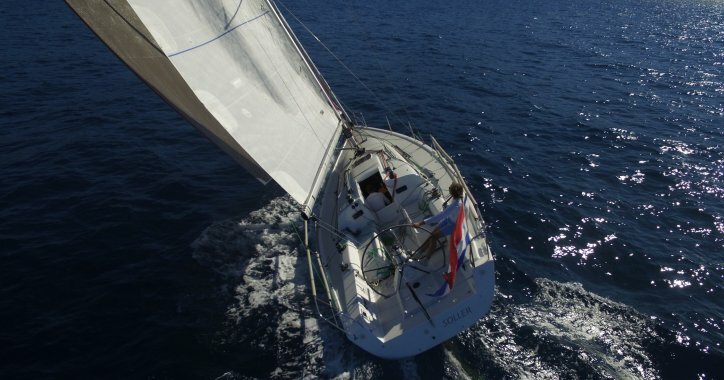 Berths available close to our offices in Medemblik with direct access to the IJsselmeer. Full services provided for in finance, insurance, ships registration, inspections, valuation, supervision of mortgage registration and VAT statements. Full yard facilities: craning, repairs etc.